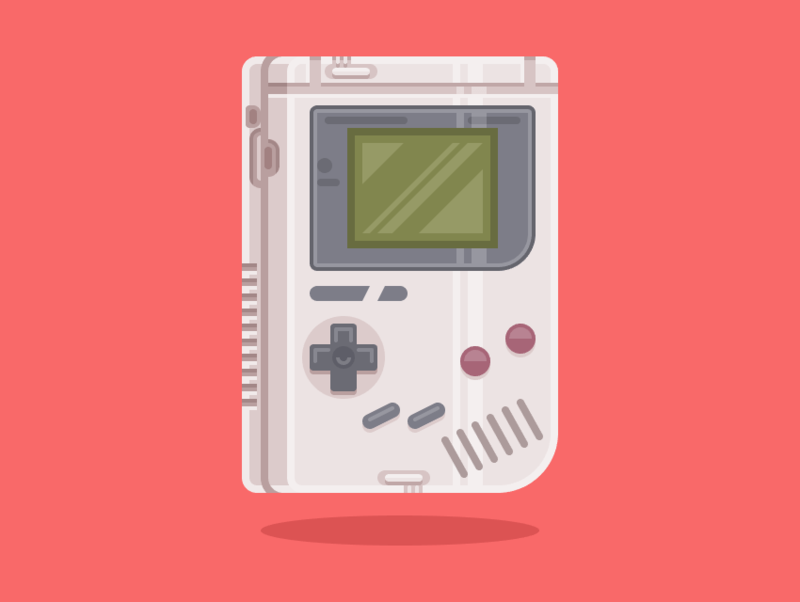 all time: the original Game Boy. you can find tons of great illustrations over at Envato Market. snapped to the underlying Pixel Grid. 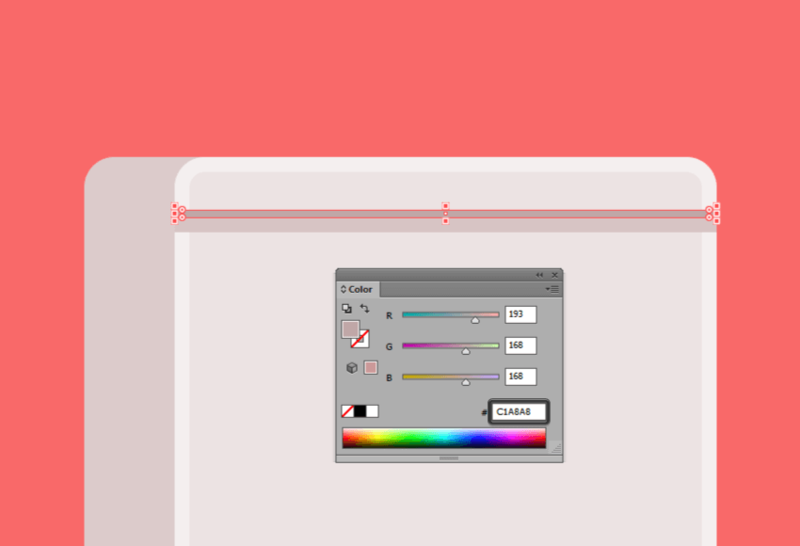 You can learn more about grids by reading this in-depth article on how Illustrator’s Grid System works. Once we’ve set up our custom grid, all we need to do in order to make sure our shapes look crisp is enable the Snap to Grid option, found under the View menu, which will change into Snap to Pixel each time you enter Pixel Preview mode. 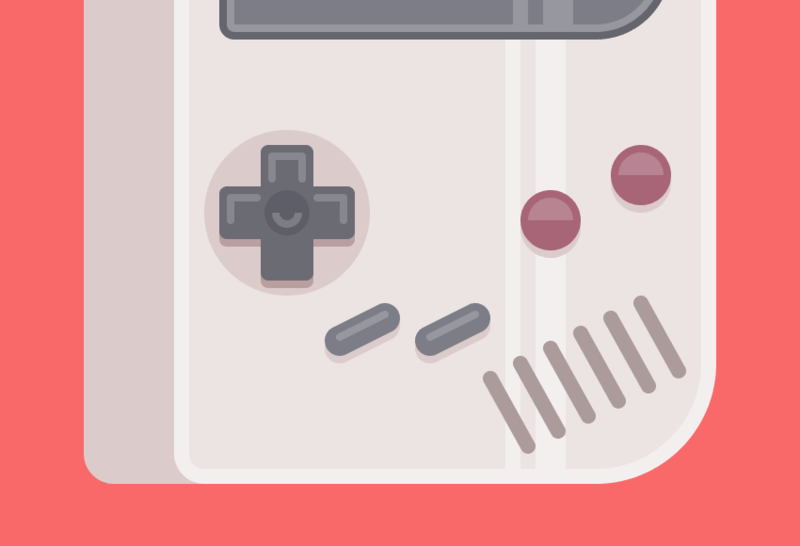 Since we’re aiming for a pixel-perfect workflow, I strongly recommend you go through my how to create pixel-perfect artwork tutorial, which will help you widen your technical skills in no time. to be using a colored background which could get in our way. 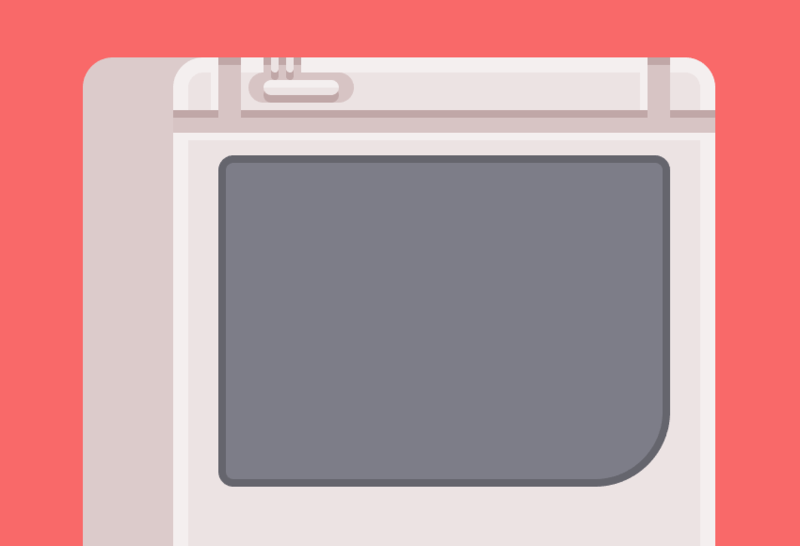 Normally we could have separated our illustration into different sections, each with its own layer, but I thought it would be a good idea to get familiar with Illustrator‘s Isolation Mode, since you’ll find it really useful when it comes to managing grouped objects. start working on our little Game Boy. Horizontal and Vertical Align Center options. 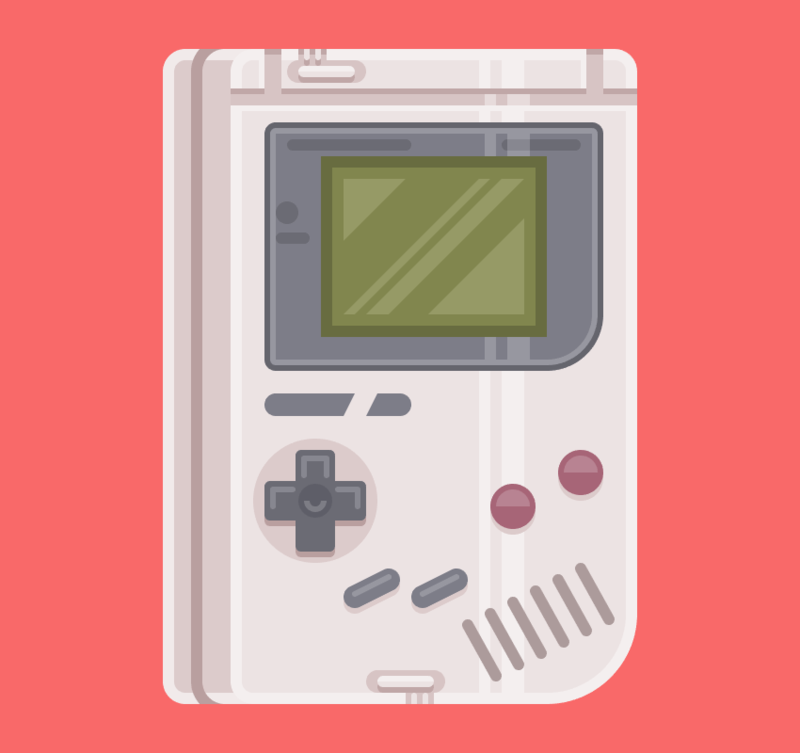 where we’re going to start working on the actual handheld console. We’ll start by focusing on the front section of the device, and once we’re done will move to the side section. 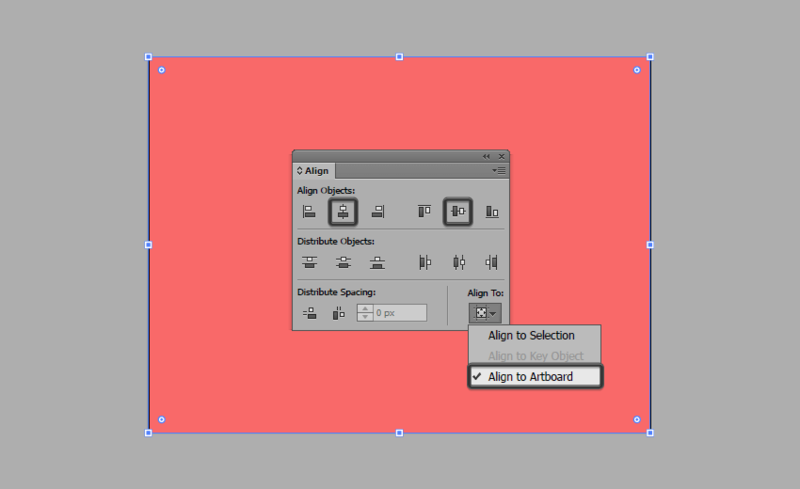 using #EDE4E4 and position towards the center of our Artboard. 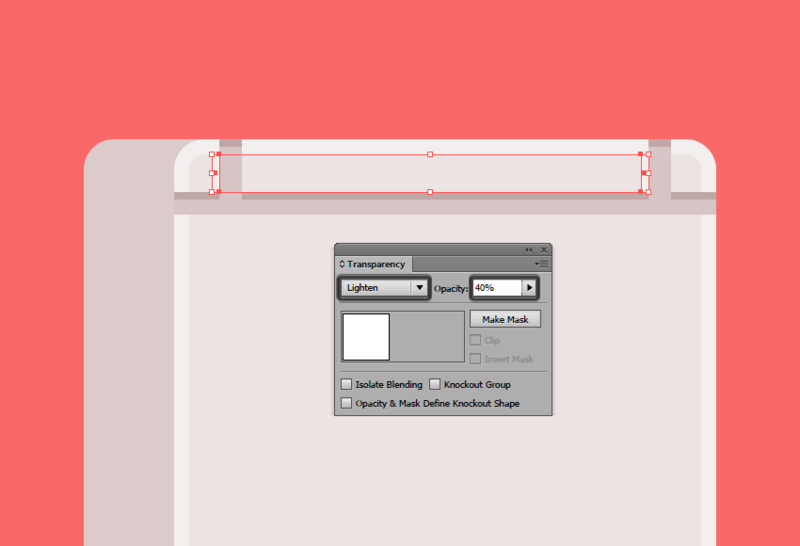 setting its radius to 32 px from within the Transform panel’s Rectangle Properties. to something a little darker (#DDCCCC). 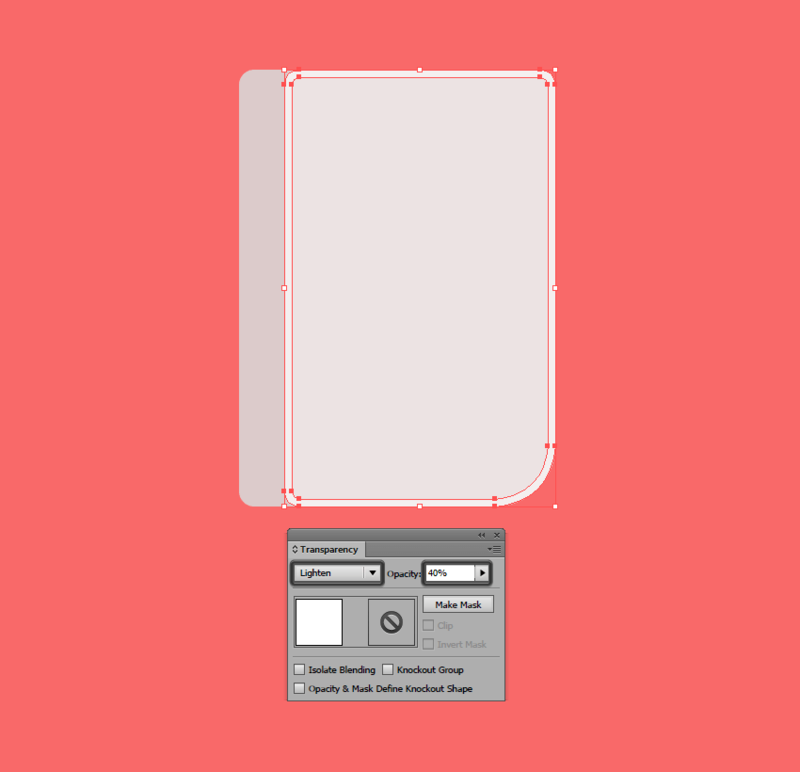 tutorial that compares the two main methods for creating line icons, which shows you the exact process that can be applied to anything else, not just icons. 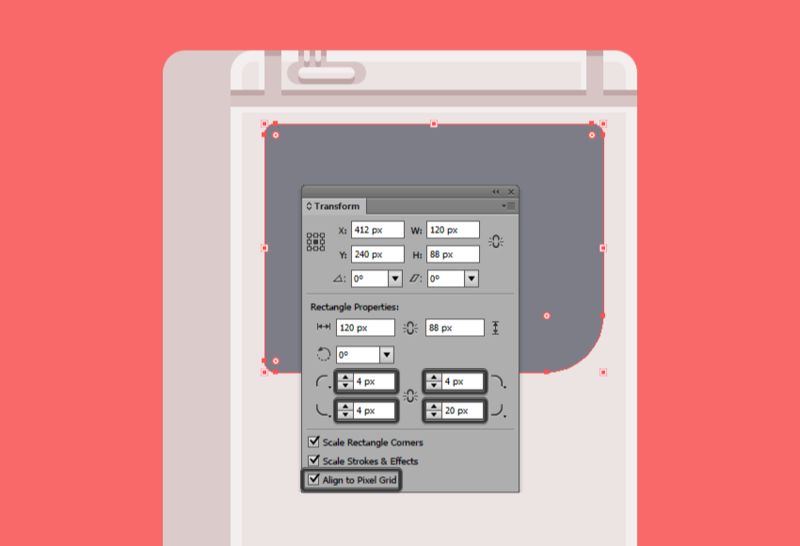 Lighten and making sure to lower its Opacity to 40%. At this point it would be a good idea to start separating the front of the device from its side section, by selecting and grouping its composing elements using the Control-G keyboard shortcut. 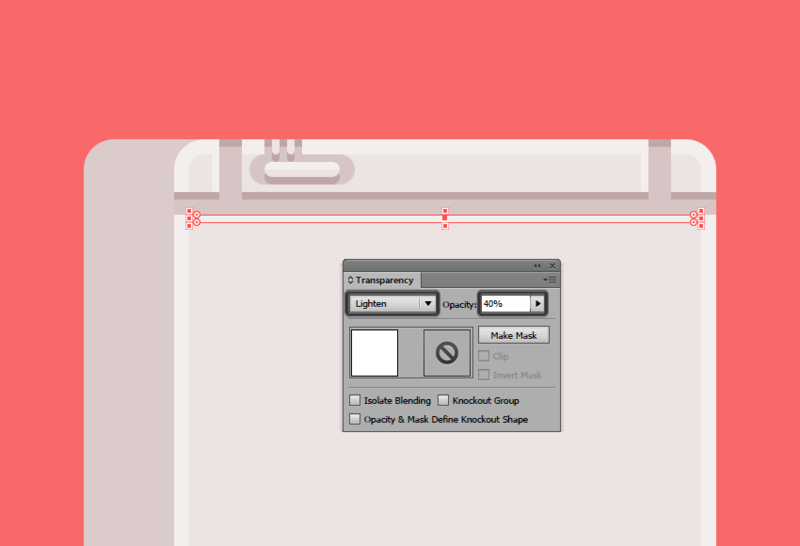 This way, you can add new details to it by simply double clicking on the grouped objects to enter Isolation Mode. 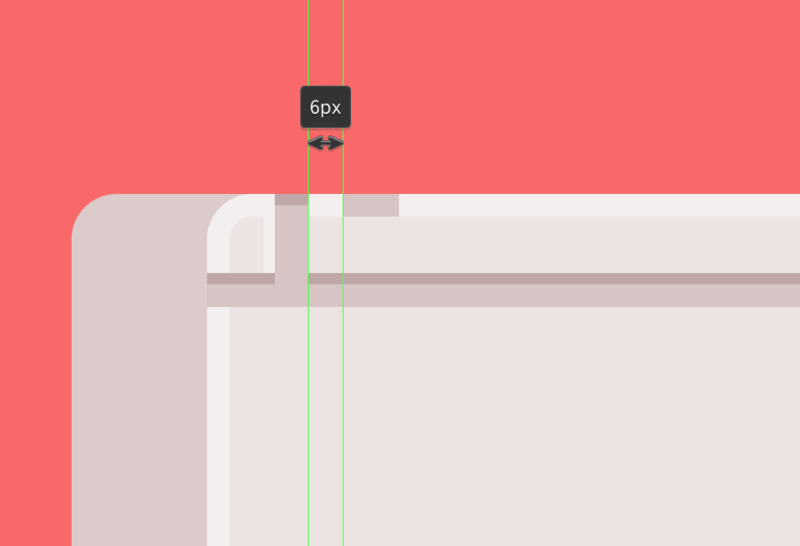 leaving a 16 px gap. above it, which will act as a shadow. 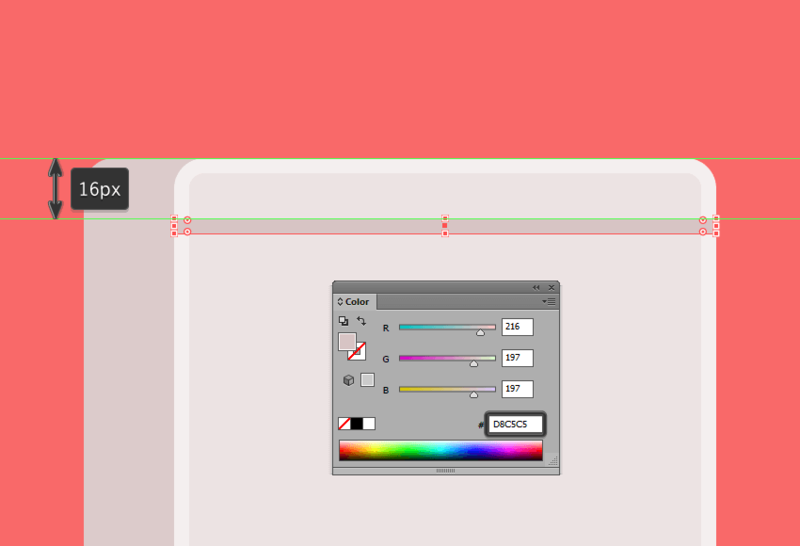 Once you’ve added the second horizontal divider line, select both it and the thicker one and group them together using the Control-G keyboard shortcut. px from the front body’s sides. details won’t get misplaced by accident. lower their Opacity to 40%. positioning it towards the right side of the first vertical divider. 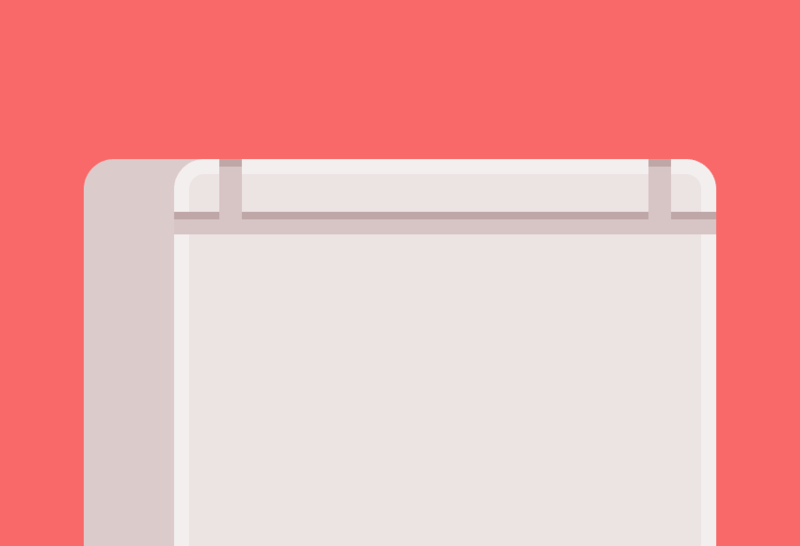 another, placing them over the rectangle from the base of the off/on switch. we already have, making sure to adjust them by setting their color to #C1A8A8. 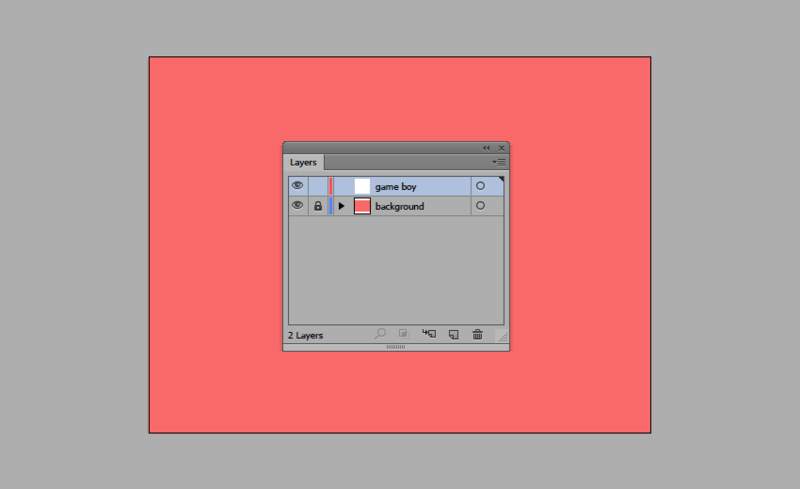 color, Lighten for the Blending Mode, and 40% for the Opacity. 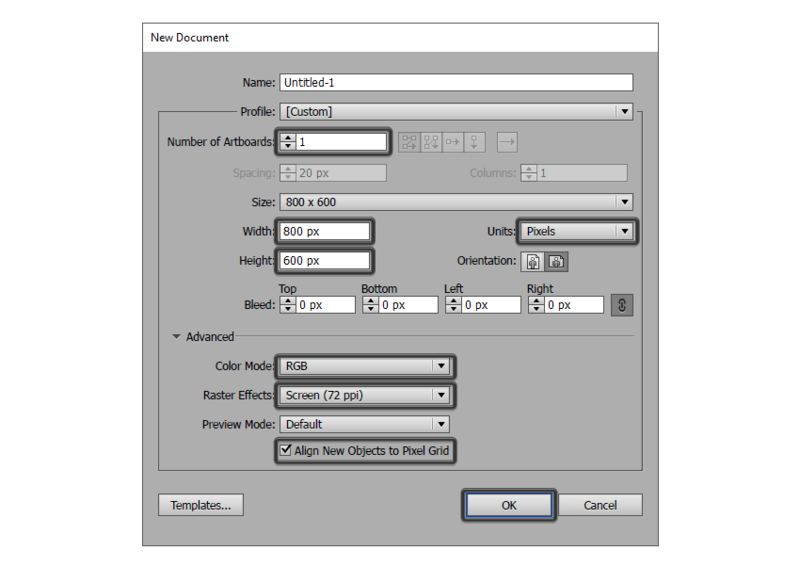 by setting its Blending Mode to Lighten and lowering its Opacity to 40%. At this point we’re pretty much done with the upper section of the device, which means we can now focus on creating the display, which is where all the fun takes place. 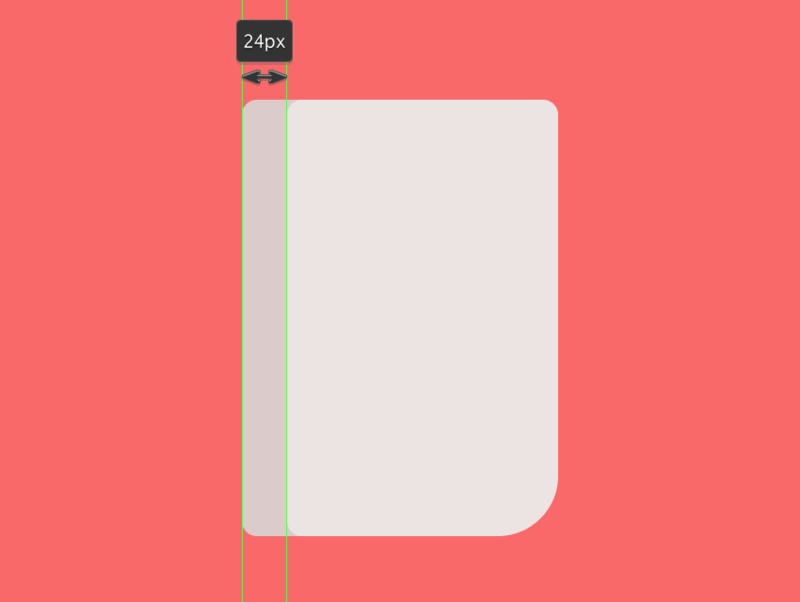 section, positioning it just under the horizontal highlight at a distance of 4 px. px that we’ve used for the other ones. 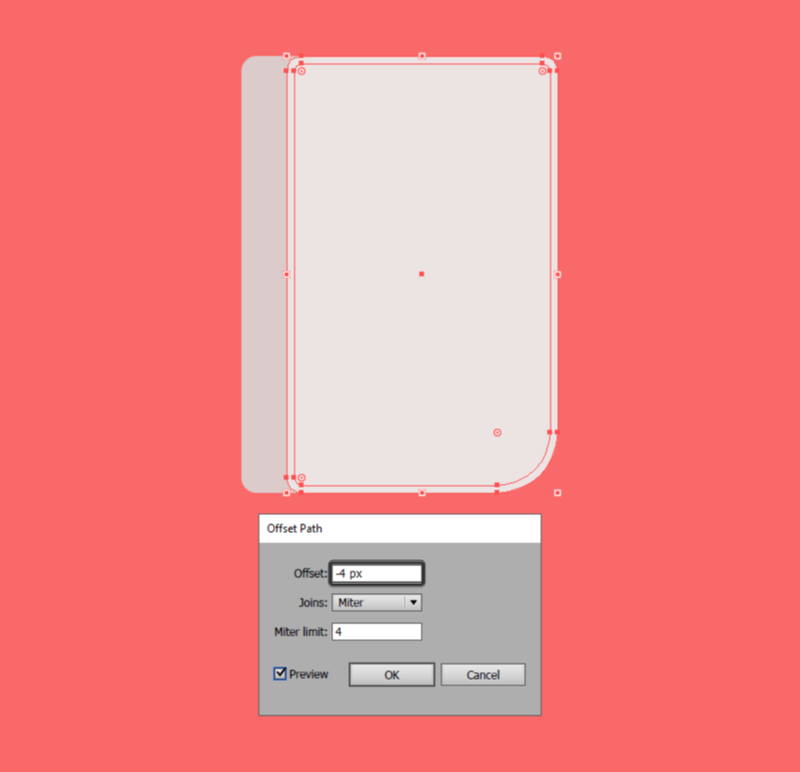 we will use to create a cutout with the help of Pathfinder’s Minus Front option. black; Opacity: 20%) using the Offset Path tool. Mode to Soft Light, and making sure to lower the Opacity to 40%. 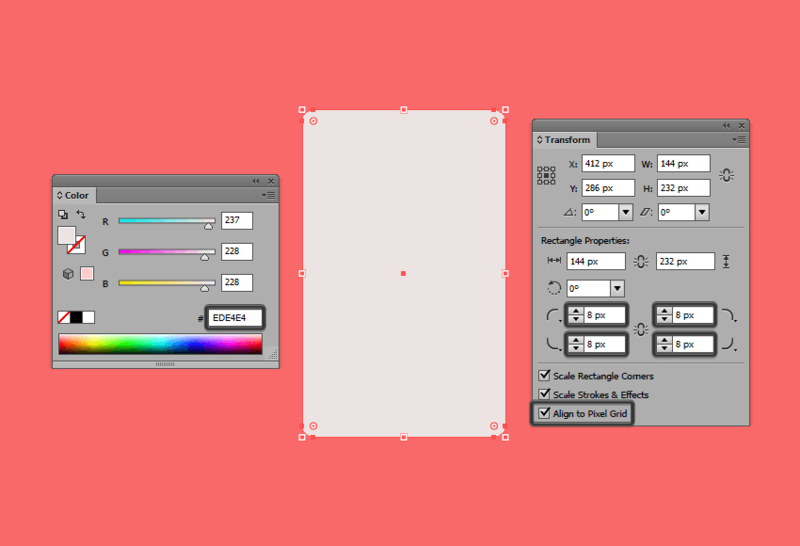 yourself, so take your time and add them using some basic shapes which you will color using #6B6B75. center them to the underlying shape. 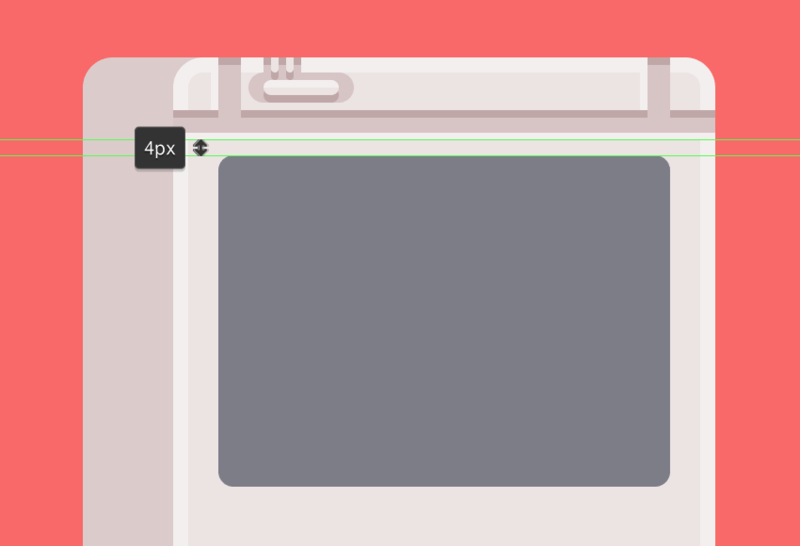 Give the button some depth by adding a 12 x 12 px circle (#5E5E68) which we will position in the center. 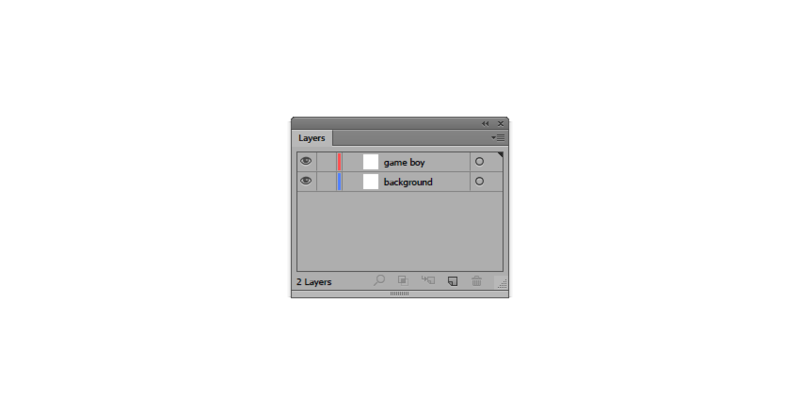 Blending Mode to Lighten and lowering the Opacity to 40%, and position them towards the right side of the console. color using #DDCCCC and then position underneath it. 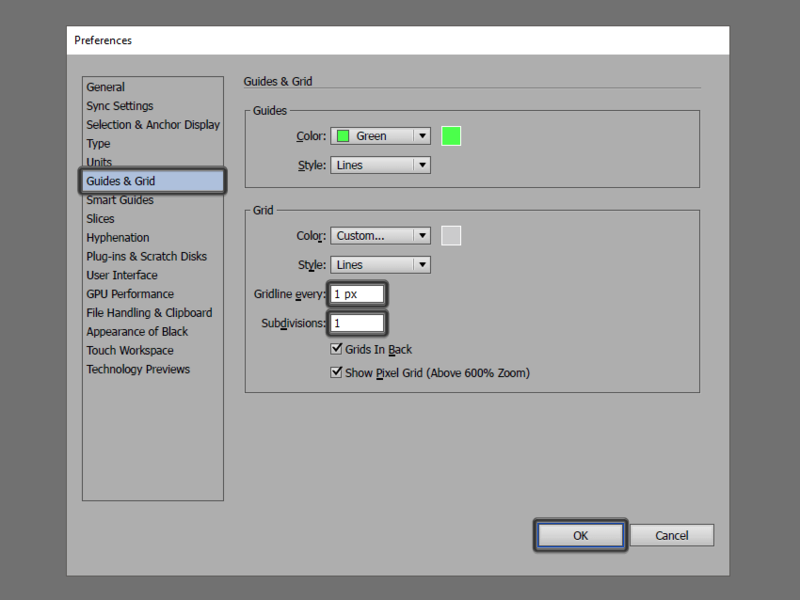 Once you’ve added the finishing touches, group all the buttons elements together using the Control-G keyboard shortcut. 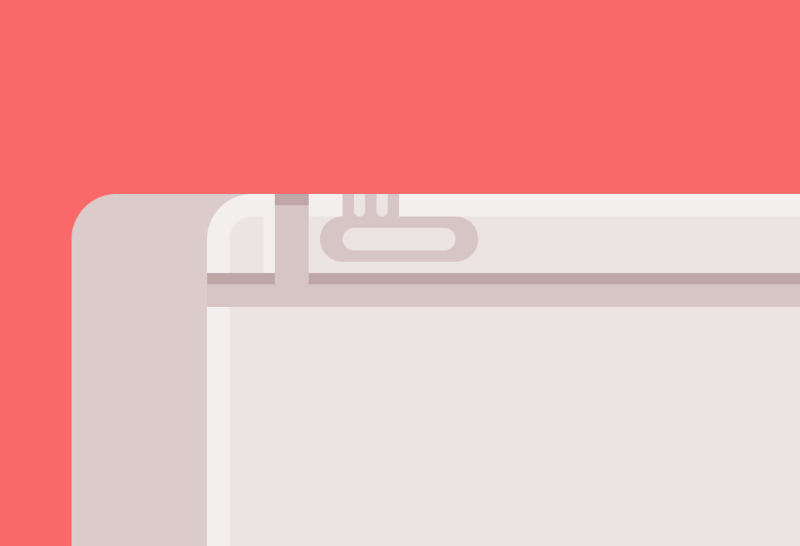 moving it towards the top side by 12 px. towards the bottom side of the d-pad. one another in a diagonal line. the bottom, where you would normally find the headphone jack. reverse the positioning of the shadow and highlight. which means that we can now focus on its side section. 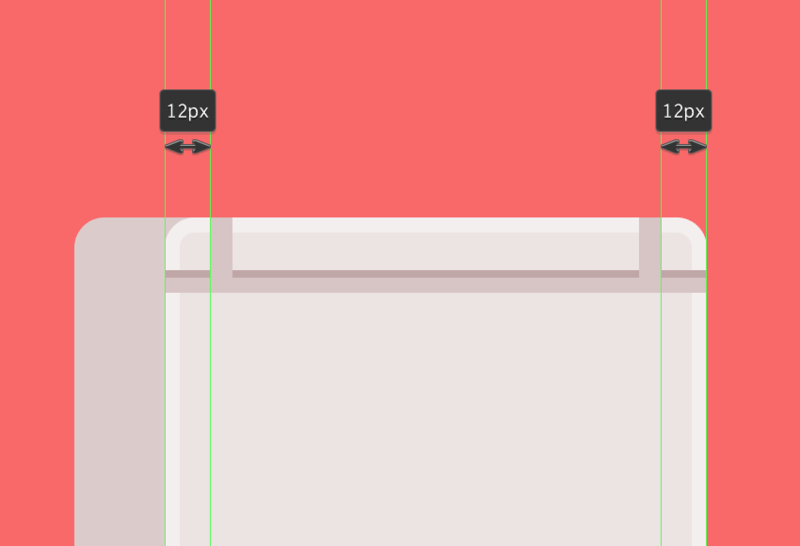 click > Arrange > Send to Back). center of the visible area of our device’s side section. order to hide the areas protruding outside of it. 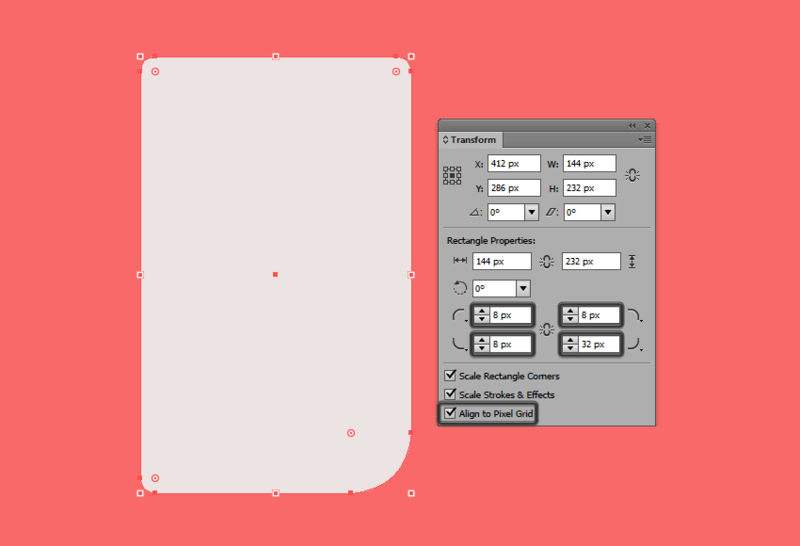 Mask over Pathfinder’s Shape Modes. to the front section’s horizontal divider. 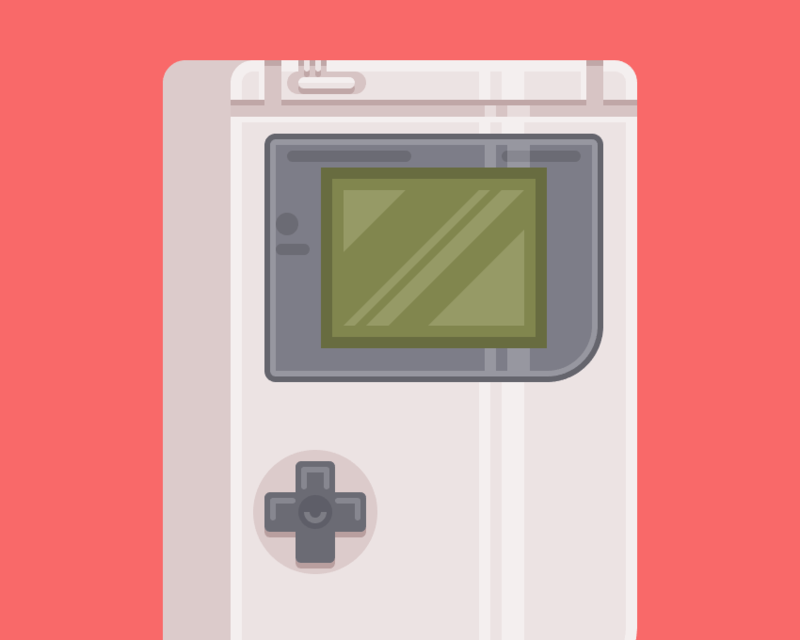 sure to position them towards the left side of the device’s side section, 48 px from its bottom. little Game Boy by adding the power input and the contrast wheel. and then move on to the last step. the side section of our little Game Boy. that subtle shadow from underneath the device itself. importantly learned something new in the process.